Most treaties are negotiated behind closed doors with no text made available until after a deal has been reached. Yet there is a treaty with enormous implications for the Internet, copyright, and broadcasting that has been hidden in plain sight for the better part of two decades. 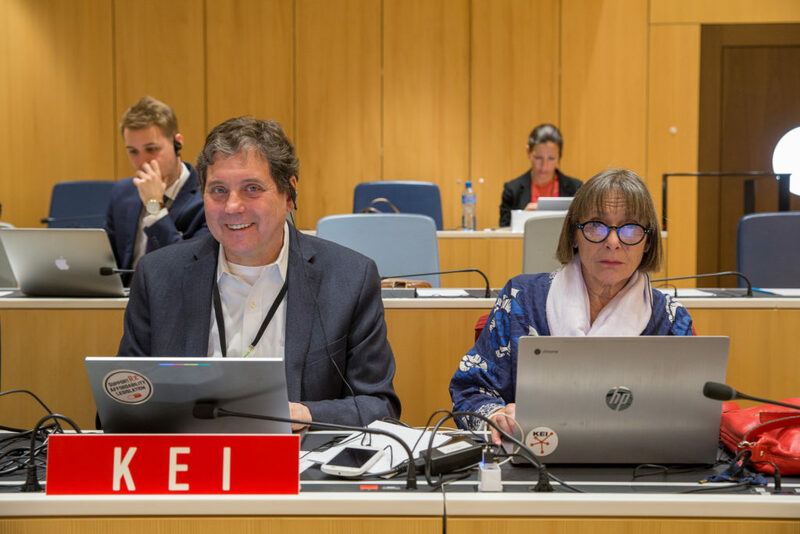 This week, the World Intellectual Property Organization resumes discussions in Geneva on a proposed Broadcasting Treaty. To introduce WIPO, the proposed treaty, and its implications, Jamie Love of Knowledge Ecology International joins this week's LawBytes podcast. Love warns that the treaty could extend the term of copyright for broadcast content, create a wedge between broadcasters and Internet streaming services, and even result in new restrictions on the use of streaming video.